Monterosso and Vernazza were the first two villages which sprang up in the 11th century among the set of five in present times connected by narrow cliffside natural trails which are collectively known as Cinque Terre literally meaning five towns lying across the Ligurian Riviera which wasn’t connected externally till recently by vehicular road and were dependent on only mules & water at first and through railways at a later stage of its development. 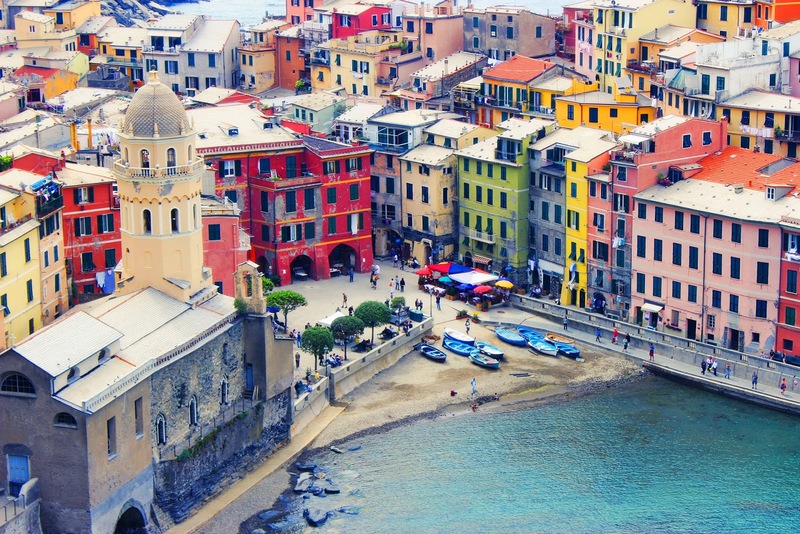 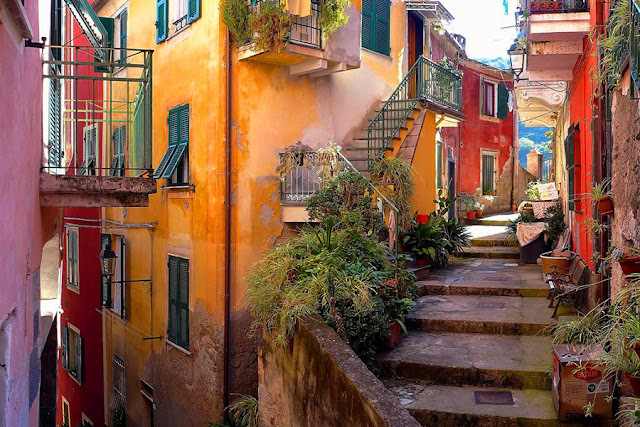 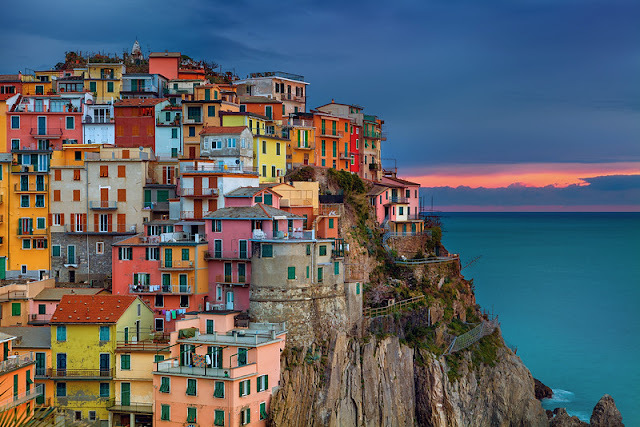 The other three human settlements (Corniglia, Manarola, and Riomaggiore) shaped themselves during the military and political supremacy of the Republic of Genoa which are also responsible for the development of Corsica from around 1300 to 1700. 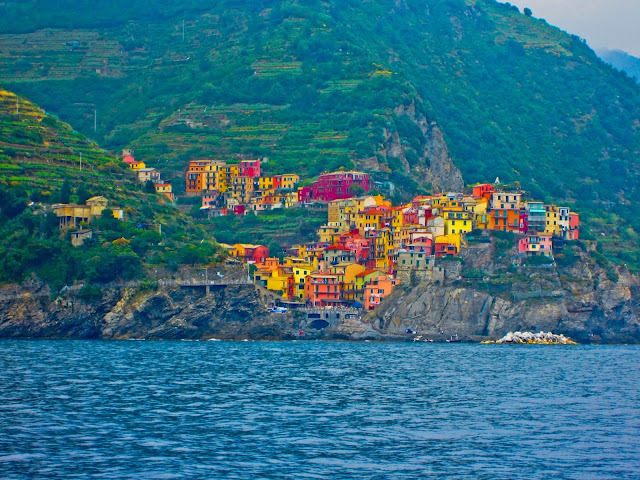 The attacks of the Turks in the 16th century forced the local population to reinforce their old forts and built new defence towers which subsequently also led to the decline of the settlement on a comparative scale till the 19th century when railways connected it with other parts of the region which allowed people to escape the isolation of their region on one hand leading eventually towards the abandonment of the local traditional activities in some healthy manner on the other. 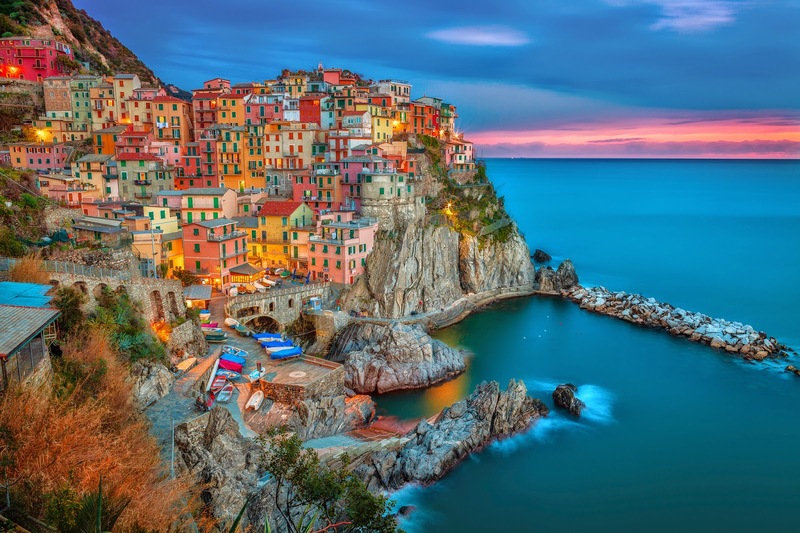 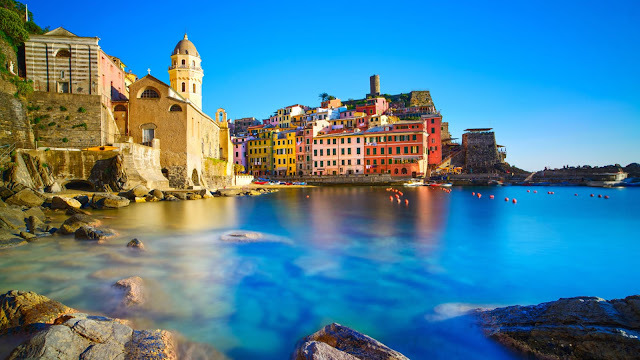 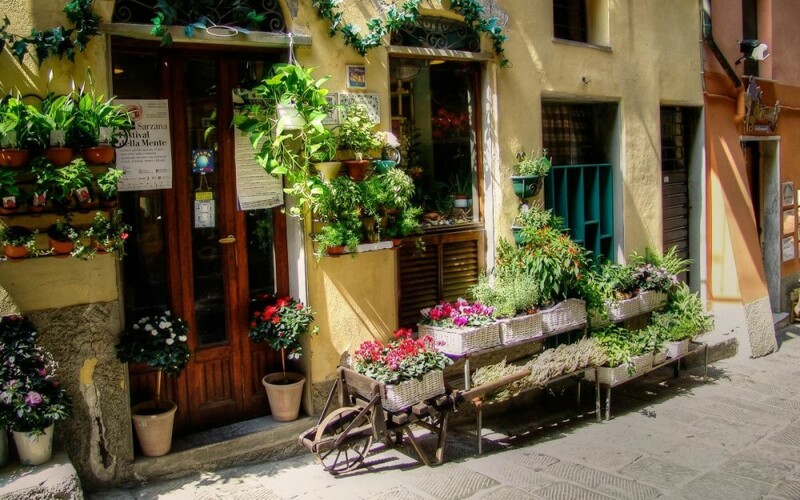 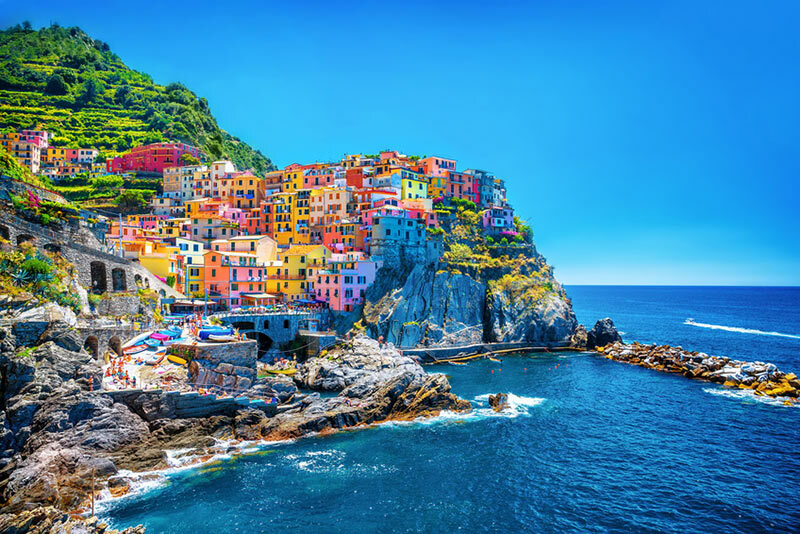 The Cinque Terre saw its modern rejuvenation in the 1970’s when the village’s economic activity turned inward than from being outward to the spheres of tourism after the concerned authorities decided to develop the region as a tourism destination. 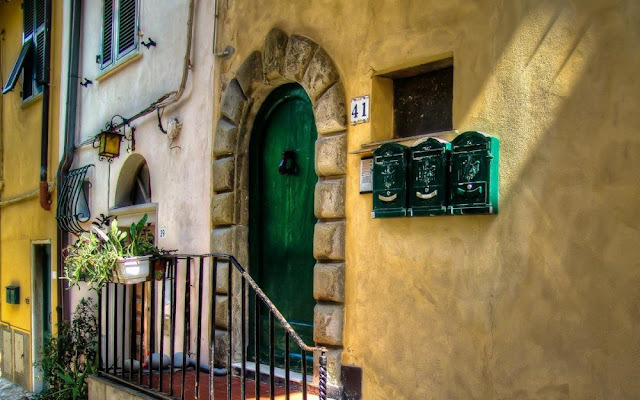 Houses were painted in the same colourful fashion which can be found today and the reason behind it must have been the same - impart it with a distinct flavour to attract people from other landforms. 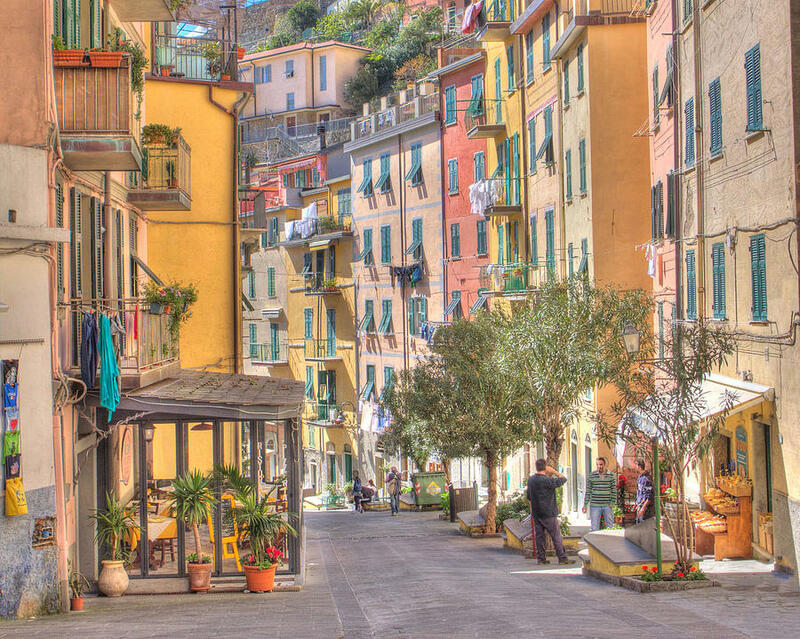 The locals previously were dependent on vineyard and olive cultivation besides on fishing which used to be the main industry of Monterosso in particular. The Cinque Terre was declared as the UNESCO’s Mankind’s World Heritage in 1997 and became a part of Italy’s list of National Parks and Protected Marine area at a later stage with the objective of protecting this distinct human cultural heritage along with conserving the natural beauty which has provided it with a platform to flourish. 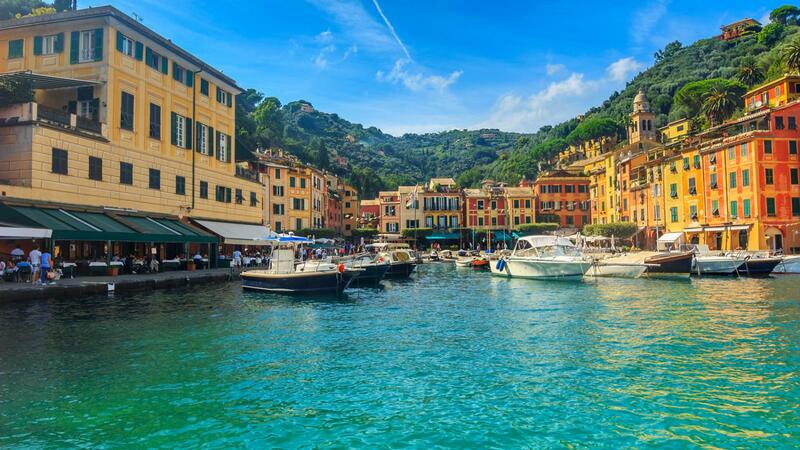 In 2015, around 2.5 million tourist visited Cinque Terre which is a huge number for a comparatively smaller site and the administration henceforth decided to put a limit to it which came in the form of 1.5 million to preserve locally lying rich heritage both natural and cultural.